The Love Drive | Listen Free on Castbox. 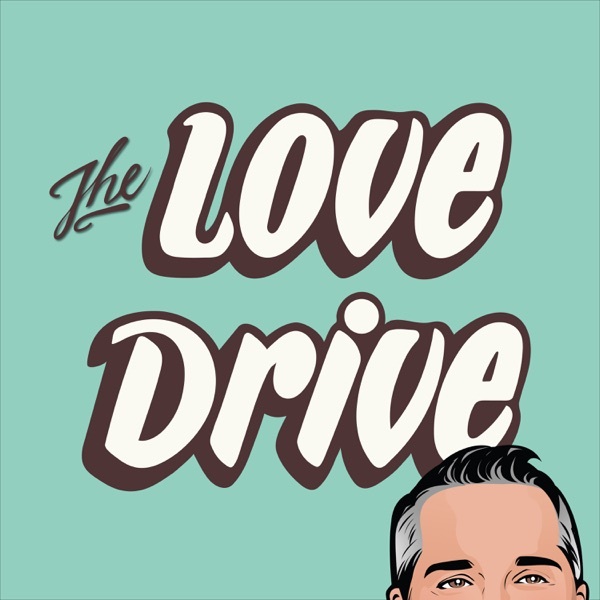 The Love Drive podcast is spreading love through emotional intimacy. Learn playful and practical ways to cultivate love and build intimacy. The woman I'm speaking to today doesn't like the way her partner touches her, nor does she like to give the kind of touch that he wants. Are they doomed to have a mismatch in what they want, or is there a way to invite curiosity into the bedroom?Together, we explore how bringing curiosity, compassion, and respect to your conversation about what you need in bed can lead to greater connection and closeness with your partner.If you'd like your very own free love advice, head over to thelovedrive.com/freeloveadvice or email me at shaun@thelovedrive to find out how I can help.